Home » acid environment , Alkaline environment , cancer-fighting , diet , health tips » Acid vs Alkaline in the Body—Is it Important? Acid vs Alkaline in the Body—Is it Important? Why should I be concerned about foods that make my body acidic? Does that mean I shouldn't eat oranges or lemons? What's this acid vs alkaline thing all about anyway? It's likely the last time you heard the word pH was in high school chemistry and it set your head spinning. You've probably never heard that your body's pH level is important for good health. So let me try to make the subject clear for you. You want your body to be alkaline. A neutral pH is 7.5 (neither acidic nor alkaline). Anything below that is acidic and not good for your body. The foods you eat contribute to your body being either acidic or alkaline. Your body strives to be alkaline. Your body seeks to be alkaline by drawing on alkaline-forming minerals. Where does your body get these alkaline-forming minerals?... Your bones! Calcium is leached from your bones to balance the acidic environment, attempting to become more alkaline. Not a good scenario—can you say osteoporosis? An acidic body is susceptible to disease. An acid body puts stress on your system, disrupting sleep, decreasing cellular energy and increasing free-radicals. Bacteria and viruses love an acid environment—they thrive and grow. Been sick lately? 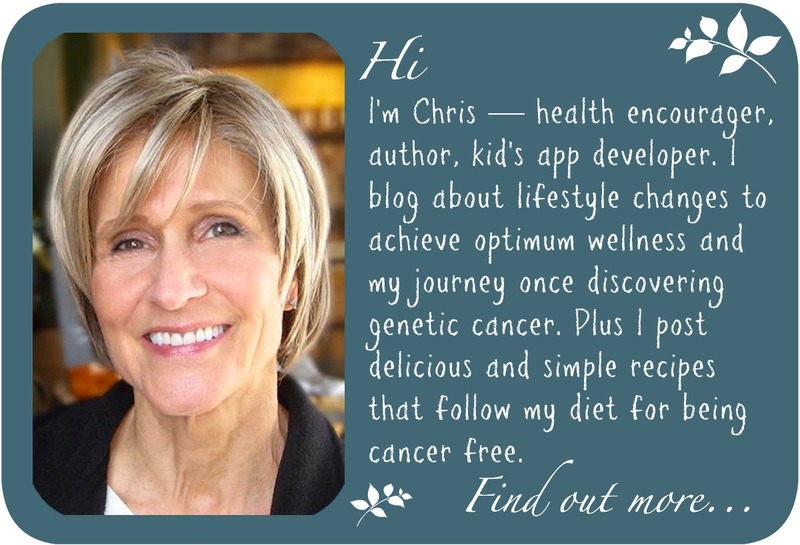 Research shows cancer cannot survive in an alkaline body. 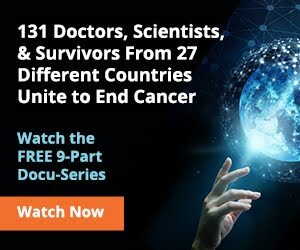 Wondering why the war on cancer has failed miserably? It's the acid-forming diet, the Standard American Diet (SAD) consisting of too much meat, dairy and artificial ingredients. Eliminate acid-forming foods. The number one cause of an overly acidic system is acid-forming foods. It contributes to America's primary health issues—excessive weight and inflammation, which is the genesis of all disease. Eat more alkaline-forming foods to increase pH. It's easy to make healthy choices to eat alkaline-forming foods. If you concentrate on eating mostly a plant-based diet you'll be on target. This list is not exhaustive by any means, but it gives you a guideline to start making healthy eating choices. Does everything you eat have to be alkaline-forming? No. Think balance and be mindful of your eating, always eating more alkaline-forming foods than acid-forming foods. For those chemistry geeks who want to learn about the body chemistry at work here, check out Understanding Blood pH And Its Critical Role In The Prevention of Cancer. One more point to clarify. In answer to the question "Can I eat oranges or lemons?" Yes. Alkaline-forming refers to the effect foods have once digested, not the pH of the food outside the body. So eat all the lemons and citrus you like. It's very good for you. If you're interested in learning more, I recommend The pH Miracle by Robert and Shelley Young. What new food will you start eating to increase your body's pH to alkaline? Scroll down to leave a comment.